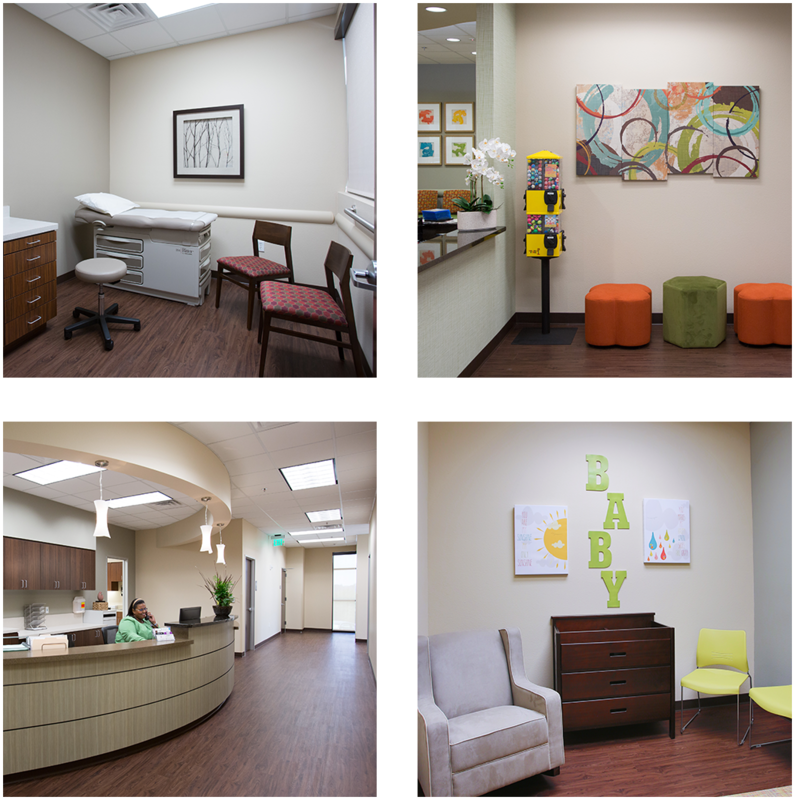 When we started with Continuum Internal Medicine & Pediatrics they were a new practice located in North Fort Worth. We created a new website for them along with doing their SEO & Online Marketing. 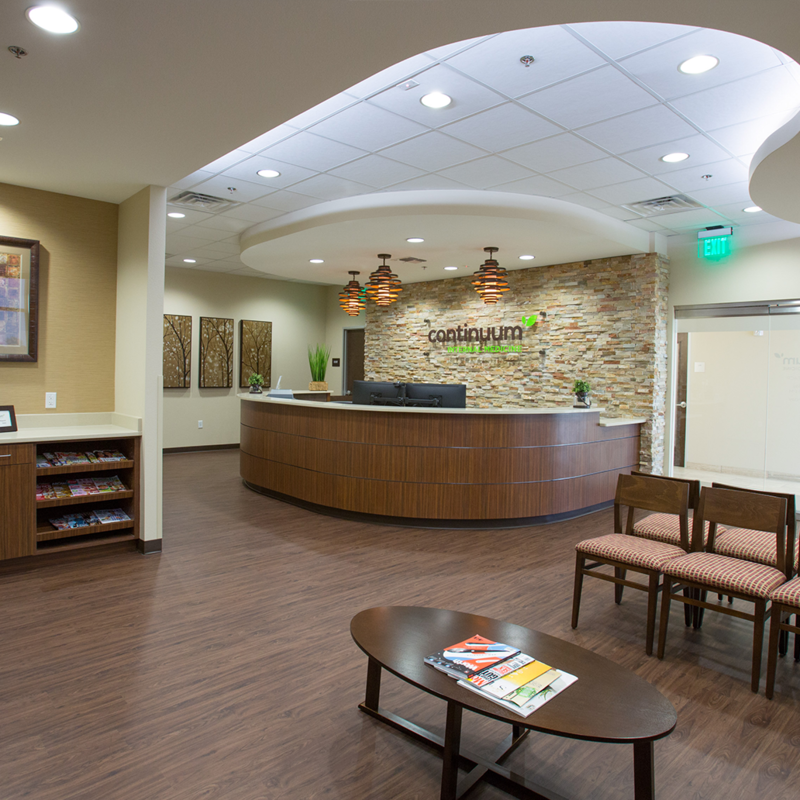 Our goal was to increase engagement on social media platforms and bring more patients to the practice.  Since we have worked with them we have increased engagement by 100% from the beginning and by 50% in the last year. We have done multiple projects with them and they are now a practice with loyal patients and have added 2 more doctors! 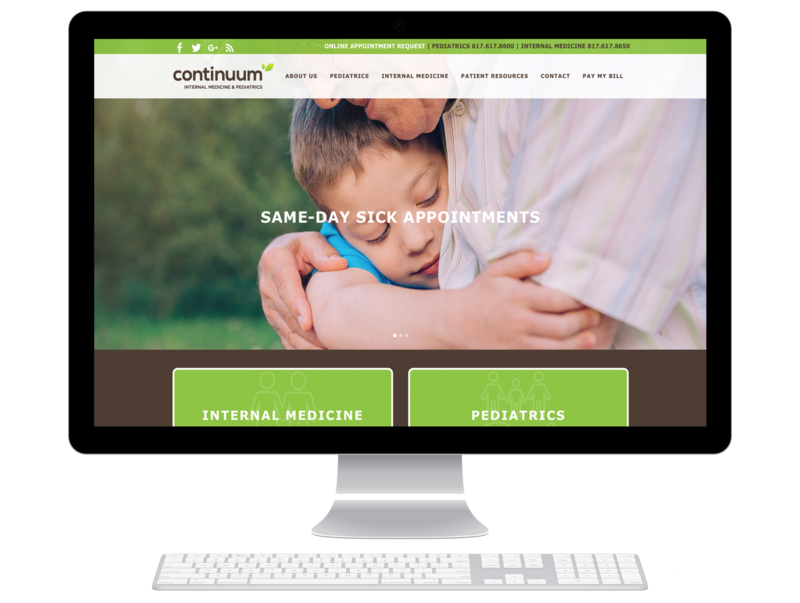 Since Continuum opened their practice in 2016 we have increased their web traffic by 300% and they have over 70,000 website views in 2 years now averaging 200 per day!